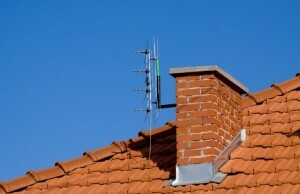 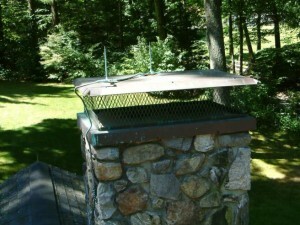 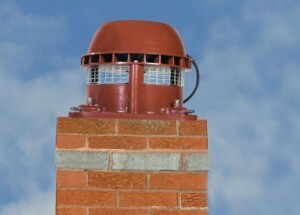 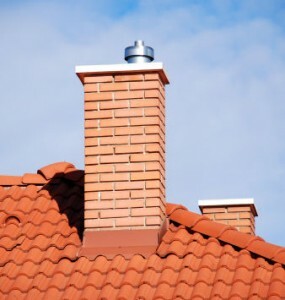 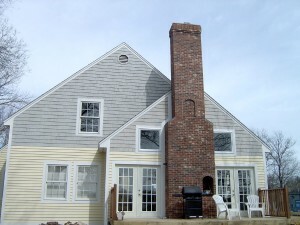 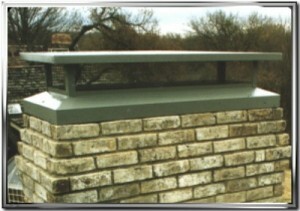 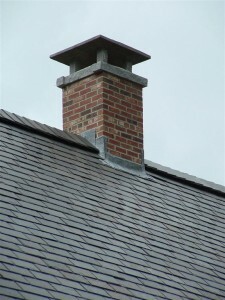 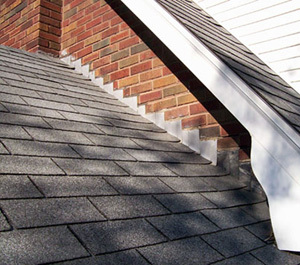 A chimney cap prevents byproducts like ashes from blowing out through the chimney and keeps water, snow and other external factors from entering the chimney. 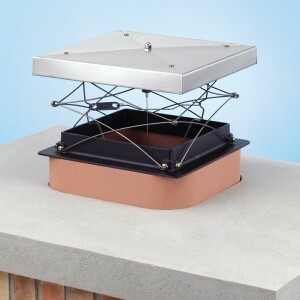 Installing a screen cover for the chimney cap is a relatively easy task to accomplish if you have the right tools for the job. 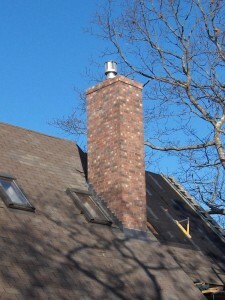 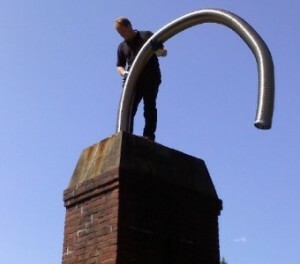 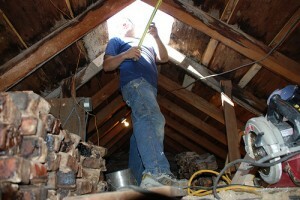 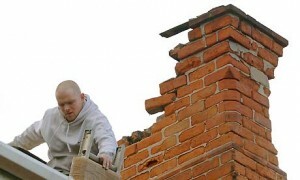 First of all you must go up on the roof and measure the dimensions of the chimney opening. 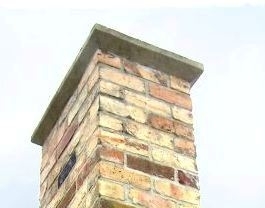 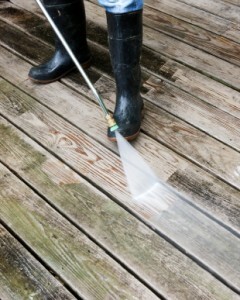 This includes length, width and depth. 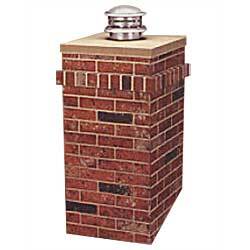 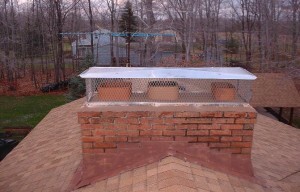 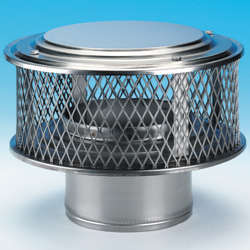 The dimensions are needed so that you can choose a proper sized chimney cap screen. 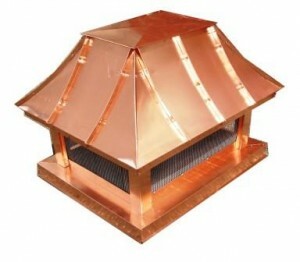 You have to visit the local home improvement or hardware shop and purchase the right chimney cap screens. 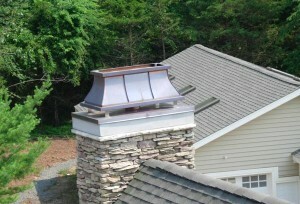 Determining the original equipment manufacturer (OEM) and additional information about your chimney cap will help you find the specific screens, specially built for your type of caps. 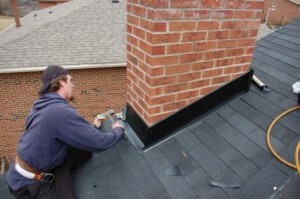 All you have to do after you get the chimney cap screens is fasten them into place, using a screwdriver to screw the screens securely. 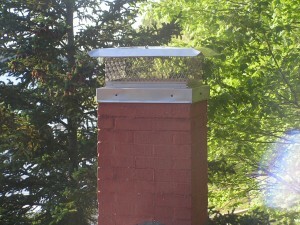 In some situations, you will need to drill holes into the screens and then fasten them into place.